My oldest brother adopted two young men 15 years ago. This is Joe. He has angelman syndrome and is on the autism spectrum. He may be one of the most amazing young men that I know. He has such a pleasant attitude and my brother helps him play baseball at the Miracle League Park in Moody, Alabama. 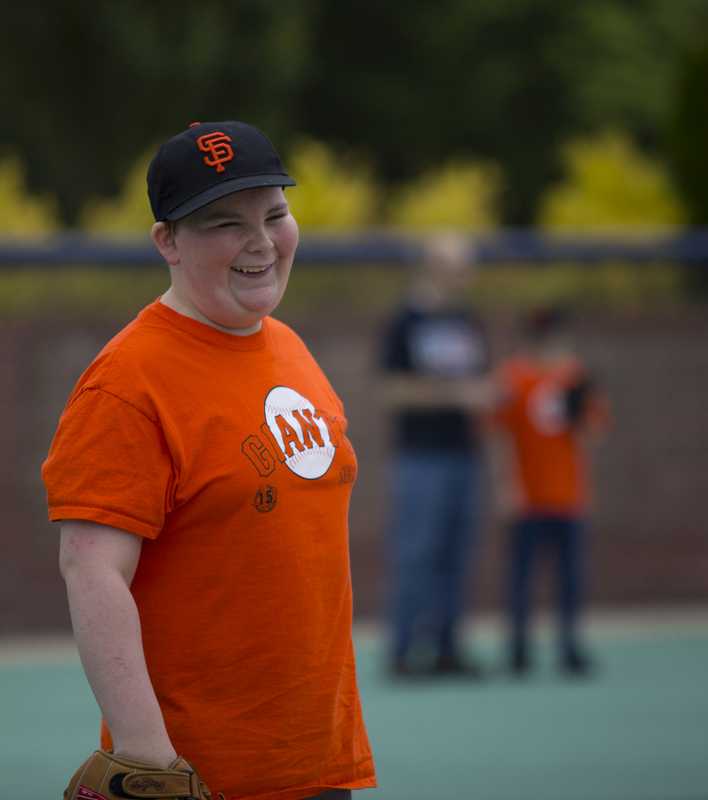 It is the first of it's kind in the United States and several more have followed but it allows children with developmental issues participate in sports like children that don't face their adversity. Joe has always been a buddy to me and I pray that we continue our relationship for as long as I live.